Forestry sector is the largest contributor to carbon emissions in Indonesia. This is mainly due to the loss of forest because of fire and conversion into other uses. It is very likely that carbon emissions from forestry sector can be eliminated or significantly reduced if forest management is improved and successful in protecting forest cover and maintaining the carbon sinks. In Indonesia today, amid the high pace of economic and human development, many forest areas and their biodiversity are under serious threats from rapid development. Hence, it is very important to make sure that Indonesia’s forest and its biodiversity will continue to exist and able to sustain from various development pressures. Management costs are one of the most important things to ensure forest areas can be well managed, but available management funds are often insufficient to protect the forest and its biodiversity. Therefore, carbon credit schemes such as REDD+ can be a source of financing alternative for an effective and successful forest and biodiversity management, in which also beneficial to the economic, social and cultural of the community. Provide knowledge to forest management agencies, both government and private about emission reduction program forest areas, outside or inside protected areas. Provide basic knowledge and skills on how to propose REDD+ activities through voluntary schemes in response to Indonesia’s commitment to addressing climate change challenges and utilize incentives available to improve national forest management performance. Provide an understanding on the importance of forest, biodiversity and community social monitoring as a basis for forest carbon credit schemes. 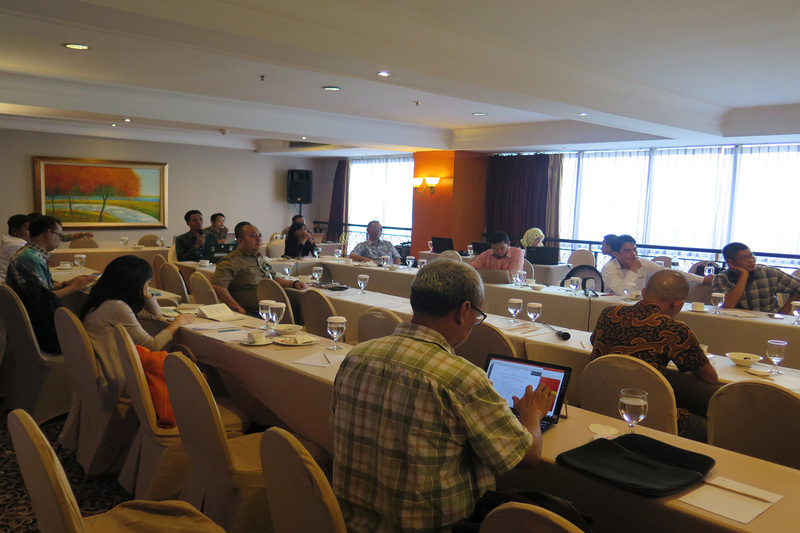 “The Importance of Forest, Biodiversity and Community Monitoring” by Asri Dwiyahreni, M.Sc. Presentation files from all resource persons can be downloaded here.